Steel roof? Here are our top tips to keep it in the best shape. 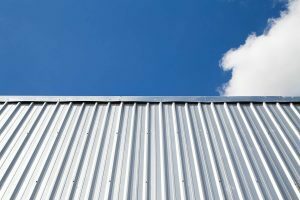 A steel roof is a great investment – it can be custom designed, its durable, and it lasts (Learn more about the advantages of building with a steel roof). While its low maintenance nature is one of the best reasons for choosing a steel roof, there are some things you can do to ensure it looks its best and performs well for many years to come. While rain will wash away most of the debris that falls on your roof (like leaves and bird droppings), most roofs could benefit from an annual clean, especially those with deep valleys or those situated under trees. 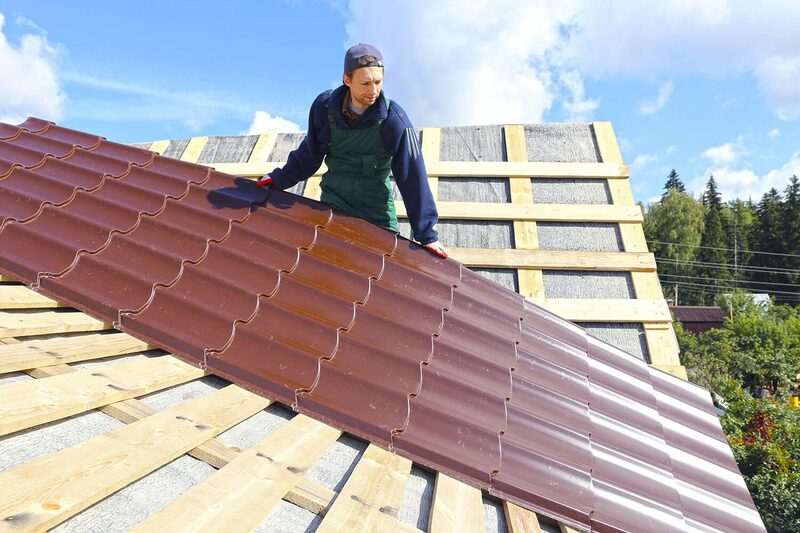 Exercise care when working on your roof – don’t go up there alone and don’t use hard jets of water to clean roof sheets as this could cause unnecessary damage. Rather sweep your roof with a bristled brush or get professional help. A metal roof is designed to drain water and dry out. Clogged gutters are a big no-no. Not only can they cause corrosive damage to the roof, they can cause mould and damp to seep into the house. Don’t knock years off your roof – clean your gutters on a regular basis so that they can work properly to ensure you and your roof are safe from damage during heavier rains or storms. Even though steel roofs can be walked on – as they are during installation – doesn’t mean they should be. Try to avoid too much ‘foot traffic’ on your roof as this can cause damage and unnecessary wear and tear. And never walk on a roof without taking the proper precautions and checking the manufacturer’s guidelines. If your roof is near trees and bushes, make sure to trim them regularly to ensure that they do not hang over the roof, place weight on it, or scratch it. Constant rubbing from rough tree limbs can cause scratches to the roof’s finish or, worse, expensive structural damage. Don’t attempt to repair, clean, or climb onto your roof without taking safety precautions. Rather contact a professional roofer for help. 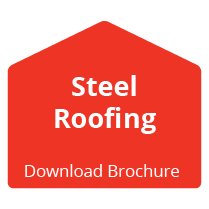 Want to learn more about steel roofing? 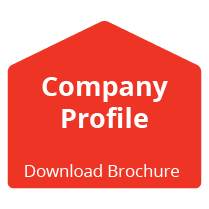 Call us – with over 3½ million square meters of lightweight steel trusses for projects that have been completed all over Africa, we’re the experts!